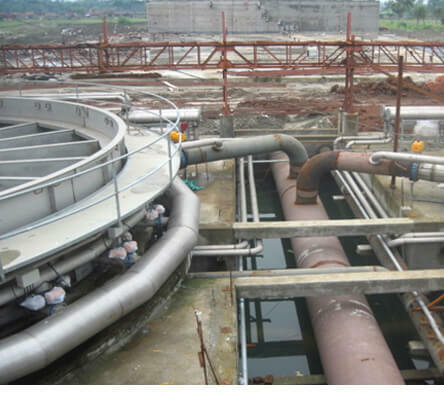 Sauber Environmental Solutions is a Best Waste Water Treatment Service Provider in India and Project Management Consultancy for WasteWater Treatment India.We at Sauber undertake the comprehensive project management assignment from our client on water and wastewater projects from Industrial and Municipal Segments. We define primary challenge of project management is to achieve all of the project goals within the given constraints. 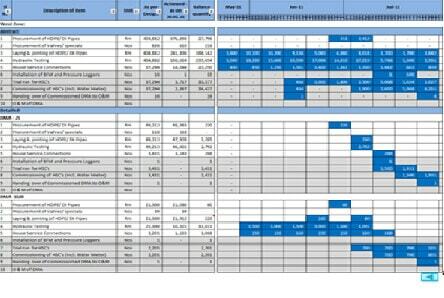 We do the minute detailing on primary constraints of project that are scope, time, quality and budget. Our expert team work on optimizing the allocation of necessary inputs and integrate them to meet pre-defined objectives. gaining formal approval to begin work. 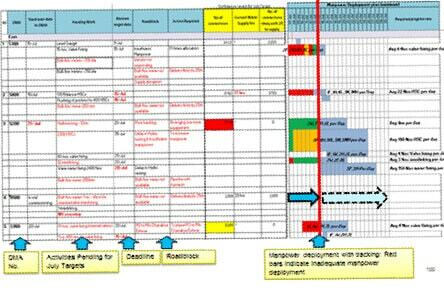 The execution/implementation phase ensures that the project management plan’s deliverables are executed accordingly. This phase involves proper allocation, co-ordination and management of human resources and any other resources such as material and budgets. The output of this phase is the project deliverables. Influencing the factors that could circumvent integrated change control so only approved changes are implemented. 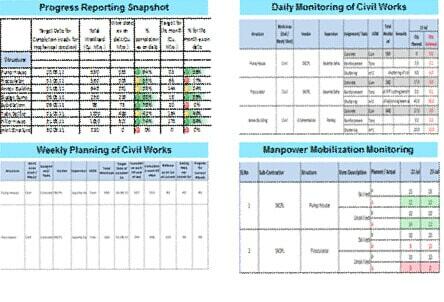 In multi-phase projects, the monitoring and control process also provides feedback between project phases, in order to implement corrective or preventive actions to bring the project into compliance with the project management plan. Contract closure: Complete and settle each contract (including the resolution of any open items) and close each contract applicable to the project or project phase.